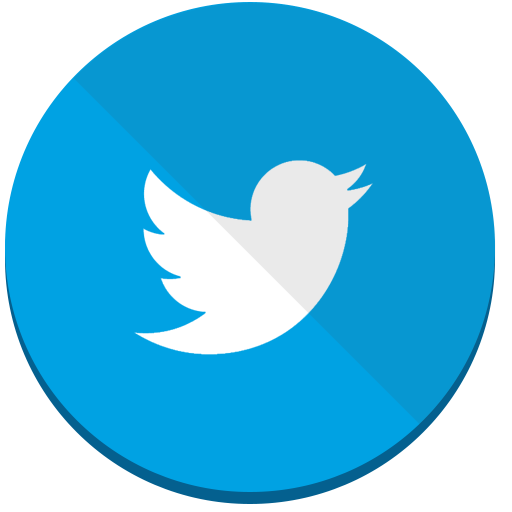 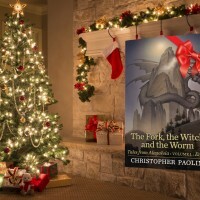 “Fork/Witch/Worm” predictions: cast your votes on what you think will happen! 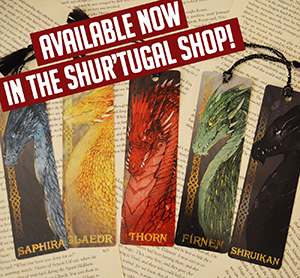 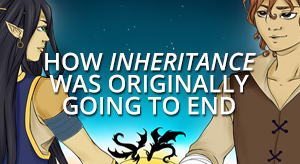 What’s Eragon been up to since the end of ‘Inheritance’? 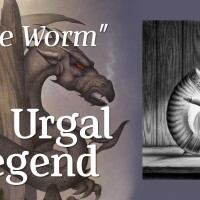 “The Worm” – The Urgal legend with a massive new dragon! 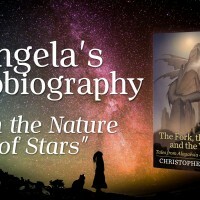 “The Witch” – Angela’s autobiography reveals all! 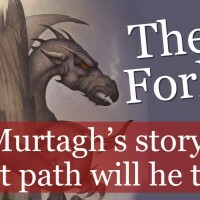 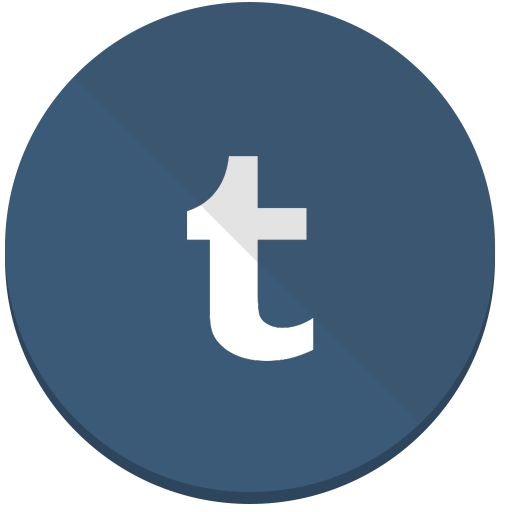 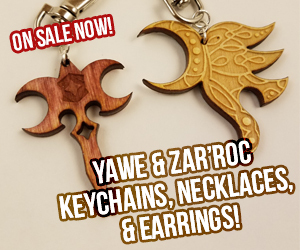 “The Fork” – Murtagh’s dinner utensil or the crossroads the dragon and Rider face? 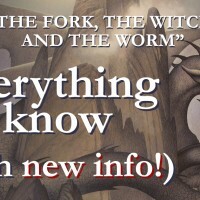 Everything we know about “The Fork, the Witch, and the Worm,” with new details! 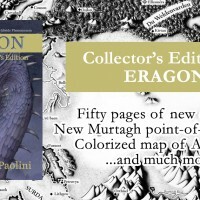 Upcoming B&N Collector’s Edition of Eragon has 50 pages of new content (Murtagh point-of-view scene) and more! 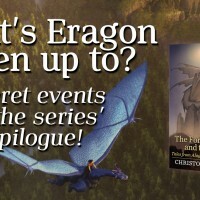 Barnes & Noble has announced the upcoming release of an Exclusive Collector's Edition of Eragon! 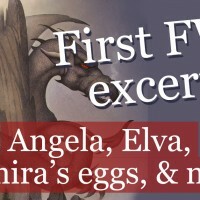 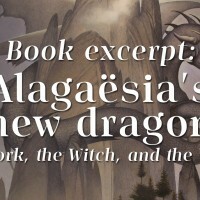 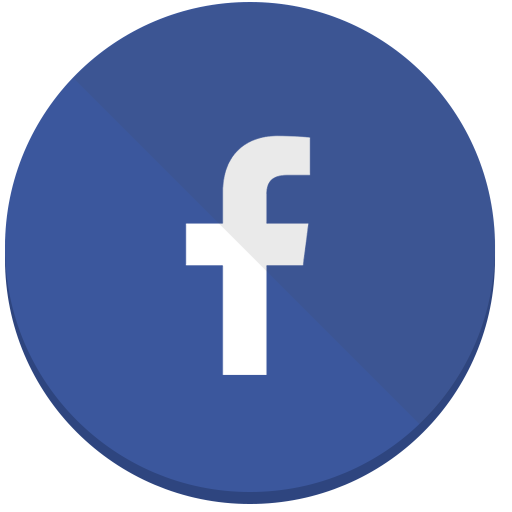 The book will feature nearly fifty pages of new content, includes scenes from Murtagh's point of view, a colorized map of Alagaësia, in-progress illustrations, hand-written pages, and much more!